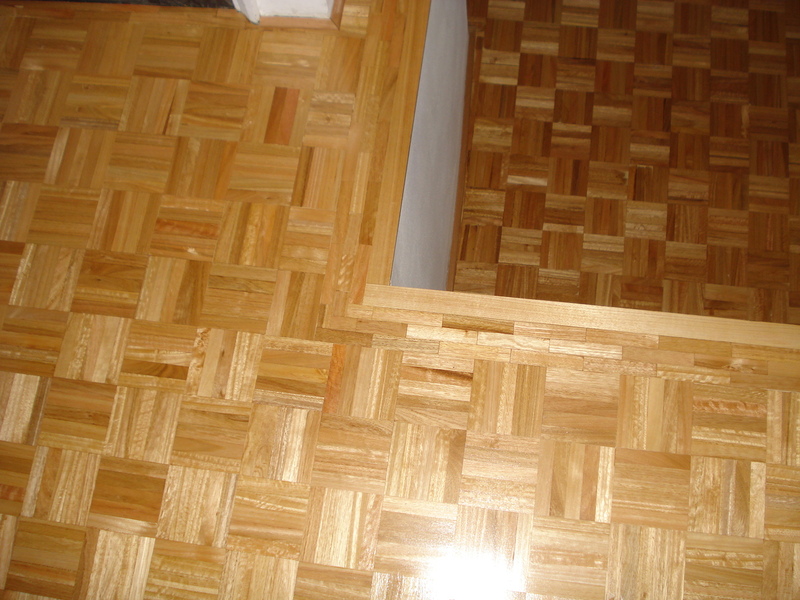 Does your Parquetry wood floor look like this? It will look beautiful once its cleaned up!! 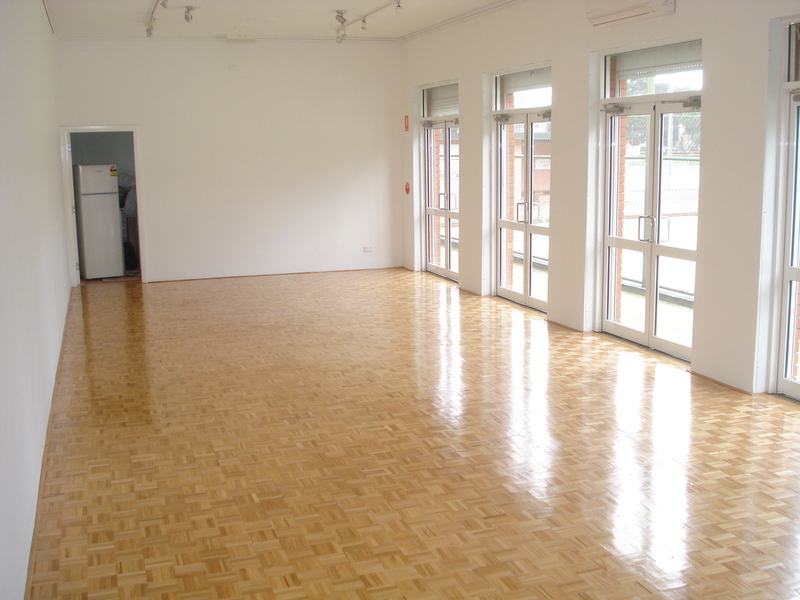 This entry was posted in Uncategorized and tagged repairs, Timber flooring, timber flooring sydney. Bookmark the permalink.